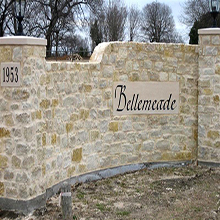 We design, manufacture, wholesale and install custom wrought iron, cedar picket, vinyl PVC plastic fencing, chain link, security fence, post and rail, fences for pools, ornamental fence, metal, iron, steel aluminum fencing, privacy slats, gates, access control products and many others. 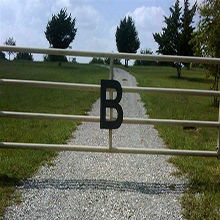 We also offer a complete line of Farm and Ranch fencing for our rural customers. It is our hope that you will find our site welcoming and easy to navigate. Being family owned and operated we can assure you unequalled service and quality fence products that will add value to your property investment. We sell, and with our own expert crews, install all of these products. Installation is available from our McKinney location. We also wholesale fencing, fence parts, fittings, hardware, hinges, accessories and materials for do-it-yourselfers, shipping many products through out the USA. If you have your measurements, simply choose a style and call, email or fax us your information and location for a price quote estimate. 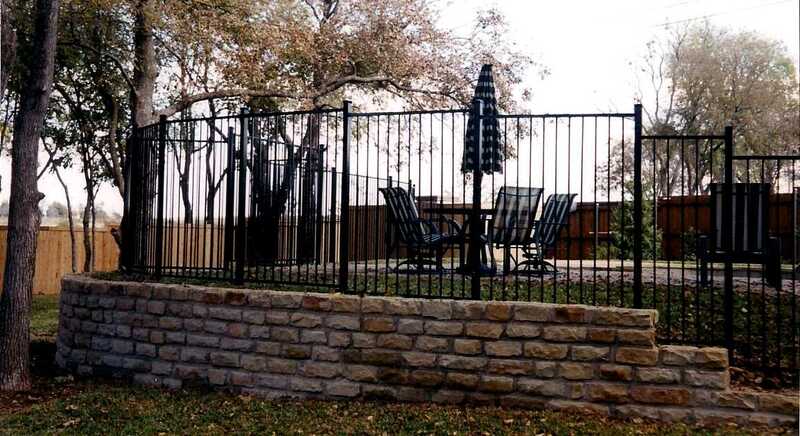 We design, manufacture, wholesale and install custom wrought iron, cedar picket, vinyl PVC plastic fencing, chain link, security fence, post and rail, fences for pools, ornamental fence, metal, iron, steel aluminum fencing, privacy slats, gates, access control products and many others. We also offer a complete line of Farm and Ranch fencing for our rural customers. It is our hope that you will find our site welcoming and easy to navigate. Being family owned and operated we can assure you unequaled service and quality fence products that will add value to your property investment. We sell, and with our own expert crews, install all of these products. Installation is available from our McKinney location. We also wholesale fencing, fence parts, fittings, hardware, hinges, accessories and materials for do-it-yourselfers, shipping many products through out the USA. If you have your measurements, simply choose a style and call, email or fax us your information and location for a price quote estimate. Privacy Fences, Pipe Fences, Gates??!! Need help? Call us & we'll help you make sense out of it all. Most fences can be installed in 3-4 days. 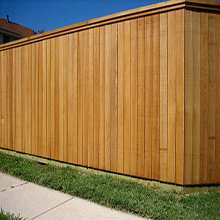 A board on board fence provides the most privacy & will look better over time.